6W H.F./6m/2m/70cm All Mode Portable. 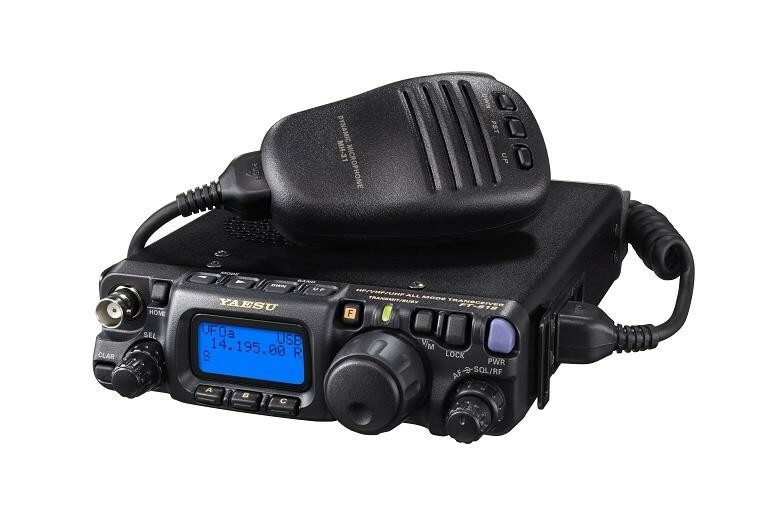 For more than four decades, Yaesu has been a world leader in the design and manufacture of high-performance multi-mode base station and mobile transceivers, as well as FM handhelds.Yaesu broke new ground with the introduction of the FT-817: the world's first HF/VHF/UHF self-contained battery-powered Multi-mode Portable Transceiver. 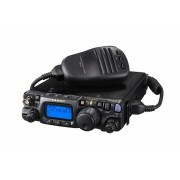 Providing up to six watts of power output, the FT-818 is designed for operation on the 160-10 meter HF bands, plus the 6 meter, 2 meter, and 70 cm bands. Whether your preferred operating mode is SSB, CW, AM, FM, Packet, or SSB-based Digital modes like PSK31, the FT-818 is ready to join you on your next hiking, camping, or search-and-rescue adventure!